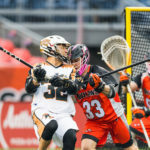 The Denver Outlaws will look to get in the winning column against the Dallas Rattlers on Sunday. 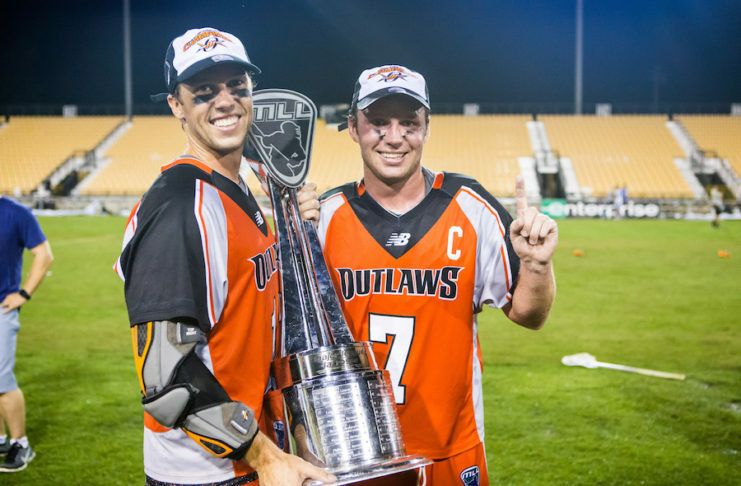 The Denver Outlaws open the 2018 campaign on the road, ready to build on another championship game appearance. 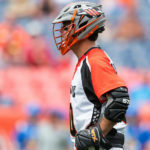 The Denver Outlaws selected eight players on Wednesday in the 2018 Major League Lacrosse Collegiate Draft. 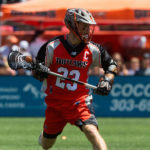 University of Denver men’s lacrosse senior faceoff specialist Trevor Baptiste (Denville, N.J) was selected with the No. 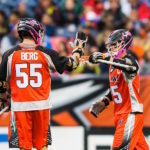 1 overall pick by the Boston Cannons. 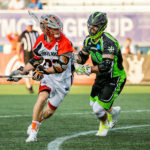 The Outlaws return six of their seven leading scorers from last season in Eric Law, Matt Kavanagh, Jeremy Sieverts, Zach Currier, Wes Berg and Drew Snider. 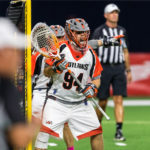 From high-school backup to starting goaltender for a championship-caliber team, Jack Kelly hopes to help the next generation of lacrosse players. 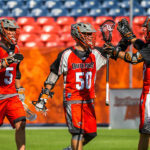 Separated by just seven miles of highway, the University of Denver Pioneers and Denver Outlaws have made the Mile High City a lacrosse hotbed.